Facing south into Oakland from the Upper Hill District’s Schenley Heights section. Journal, December 1916, 14. Jake Oresick always suspected that his days at Schenley High School were sort of unusual. It wasn’t until he began writing a history of the school, The Schenley Experiment (Penn State University Press), that he noticed how this unofficial ethos was pretty consistent throughout the school’s tumultuous 156-year history. Many of the hundreds of Schenley grads and faculty he interviewed had similar stories. Even going back more than a hundred years to its predecessor, Central High School, it was a cosmopolitan place, welcoming students of many races, classes and backgrounds. In a segregated city, it was known for the many languages spoken in its halls and for electing minorities to class leadership positions (even as the teachers’ ranks remained all white until the 1950s). The school’s controversial closure in 2008 came as a shock to Oresick, as it did to many alumni. 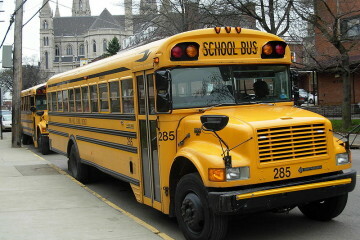 It was part of sweeping changes initiated by Pittsburgh Public Schools Superintendent Mark Roosevelt to address funding shortfalls. The expense of asbestos removal was the official reason cited, which is still disputed by Schenley advocates. The building was recently converted to 180 luxury apartments, with the first residents moving in this July. 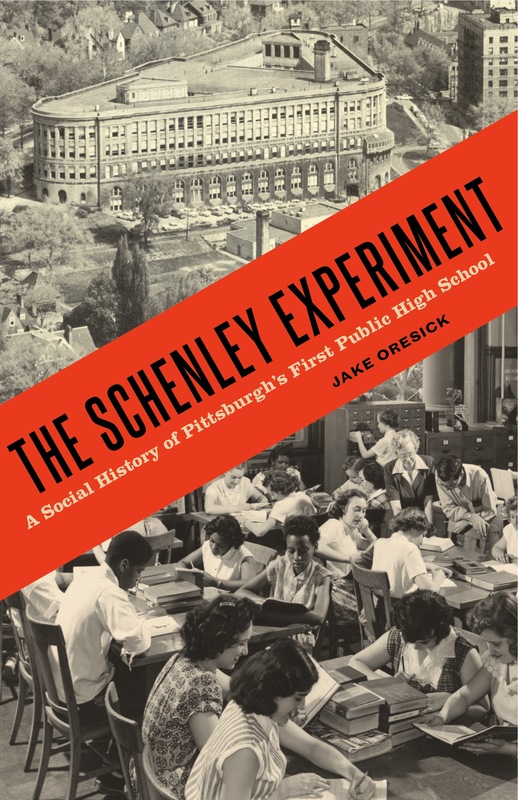 The Schenley Experiment is more than the story of one school. 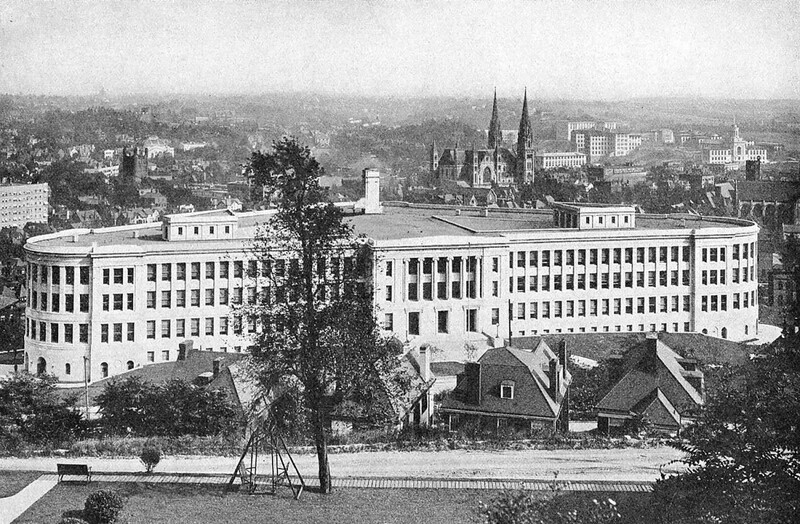 It’s also a window into the educational history of Pittsburgh as it adapted to waves of industrialization, immigration, civil rights struggles and backlashes. Oresick found that the school was at the forefront when it came to educational innovation and social change—sometimes, way out front. The school itself predates the iconic Oakland building—Oresick traces it back to the city’s first public school, Central, founded in a rat-infested Smithfield Street storefront in 1855. The aptly-named first principal, James Noble Rule, believed the modern school should “foster community and ‘functional equality’ across social strata.” Its construction went way over budget in 1916—from $600,000 to $1.4 million—making it one of the most expensive schools ever built. Anytime big things were happening in the 20th century, Schenley grads seemed to be there. To give just a few examples, there was Jacob Rothschild (’27), a rabbi and key ally to Martin Luther King Jr. on civil rights whose Atlanta synagogue was bombed in retaliation for his civil rights work. Clifford Shull (’33) won the Nobel Prize in physics for developing a molecular probing technique that “helped answer where atoms ‘are.’” Derrick Bell (’48) was the first Black tenured Harvard law professor, described by Barack Obama as “the Rosa Parks of legal education.” Ivan Getting (’29), a child of Slovak immigrants, helped devise a microwave fire-tracking system to shoot down German V-1 rockets during World War II and became co-creator of the Global Positioning System (GPS). Schenley also taught Andy Warhol (’45), the “father of modern jazz piano” Earl “Fatha” Hines and wrestling legend Bruno Sammartino (’55). Pulitzer Prize-winning novelist Willa Cather (My Antonia, O Pioneers!) was a teacher. Schenley’s clout took a nosedive in the ‘70s, however, as the steel industry went into terminal decline and “white flight” eroded its advantages. Then, a series of pedagogical reforms spearheaded by superintendent Richard C. Wallace—including an ambitious teacher training center and three rigorous magnet programs—reinvigorated the school, even bringing it national attention. Schenley’s student body was a powerhouse in things as different as basketball and theater. Partnerships with institutions like Pittsburgh Ballet Theatre were common. Oresick observes that after it closed, plaster at Schenley was tested. “Only trace amounts of asbestos” were found. 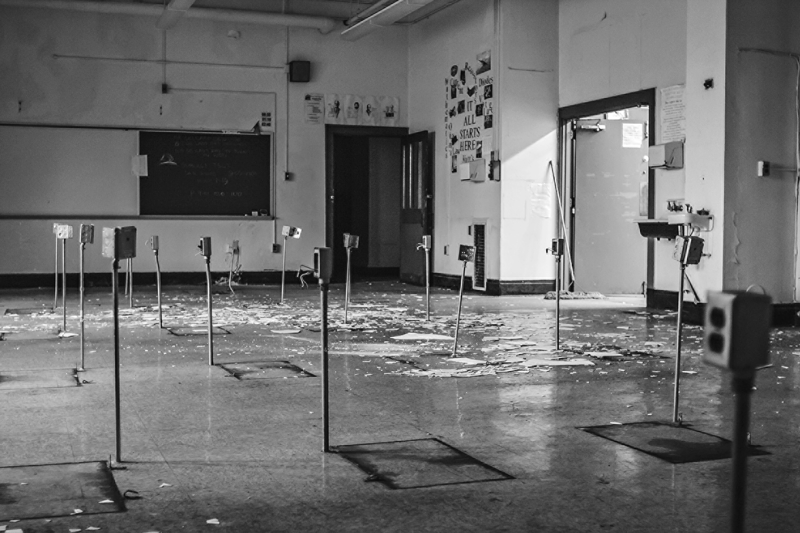 A science classroom more than six years after the building was closed, 2014. Photo: Cooper Miller. Oresick will be discussing the book May 8 at the Carnegie Library Lecture Hall in Oakland at 6 p.m. Admission is free. 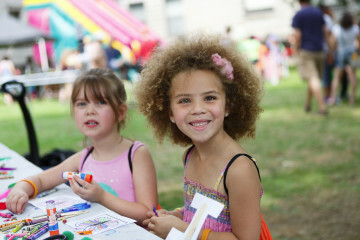 He’ll be joined by Schenley teachers Carol Dyas (1983-2000), Fred Lucas (1972-2000), Carol Sperandeo (1970-2005) and principal John Young (1979-1991).